I am pleased to announce that I am one of the Keynote Speakers at the Second International Conference ‘Beliefs and Behaviours in Education and Culture’ (BBEC) at the West University of Timișoara in Romania on 23th-25th June 2016. Professor Clive Bloom will also be speaking. 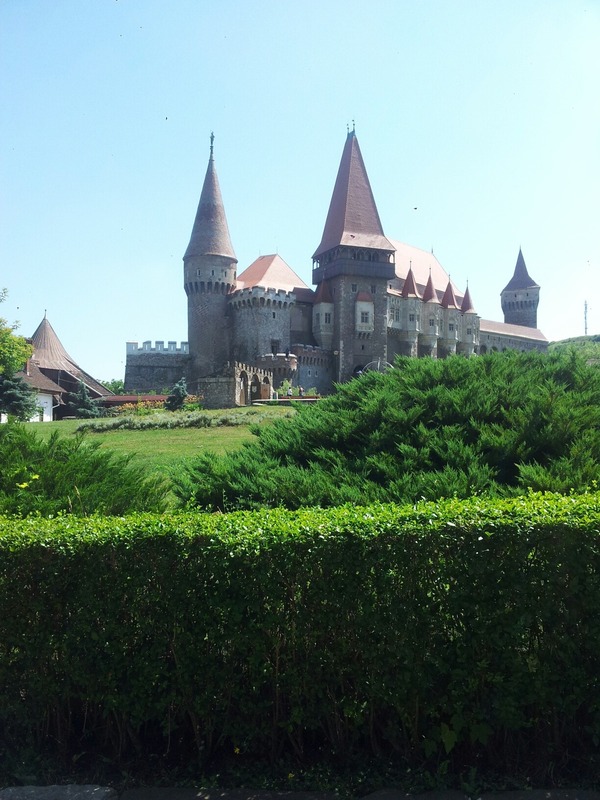 The call for papers is out until 1st March so there is still time to submit a proposal and join us in Romania for what promises to be a lively and pertinent few days! The conference organiser is Dr.Marius-Mircea Crisan, who some of you may have met at the OGOM: Bram Stoker Centenary Conference in 2012. He is the author of The Birth of the Dracula Myth: Bram Stoker’s Transylvania (2013) and was a very kind host to Kaja and I on our visit to Romania in 2015. The aim of the conference is to explore beliefs from different perspectives and disciplines, particularly those that have a great impact upon education and culture. Topics include but are not limited to: the representation of mythical spaces in literature and the arts; Gothic and horror in contemporary entertainment media; aesthetic experience and emotional impact in relation to education, culture and belief. Timişoara, the largest city in Western Romania, is the capital of the Timiş County, and the centre of the historical region of the Banat. Frequently referred to as “Little Vienna”, the city has a rich multicultural history, but is also an important economic modern centre. 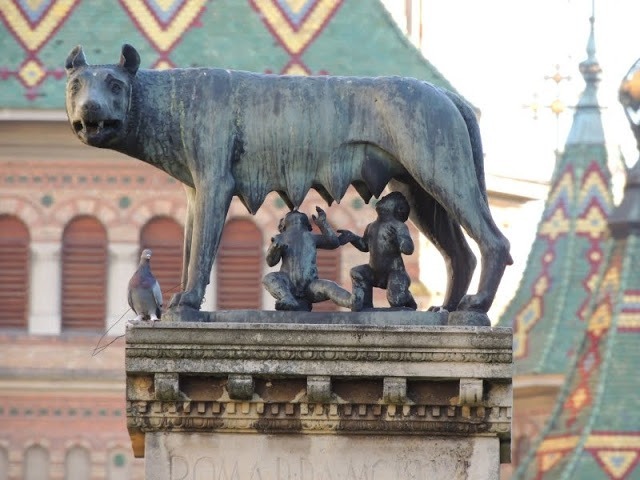 It boasts amongst its many sights this wonderful statue of Romulus and Remus suckled by a she wolf. I hope to see you there! This entry was posted in CFP (Conferences), Conferences, Events, OGOM News, OGOM Research and tagged belief, Dracula, folk Gothic, Folklore, Gothic literature, Romania. Bookmark the permalink. Wonderful news! I’m just sad I won’t be able to make it this year as I’m sure you will knock them dead (pun intended).